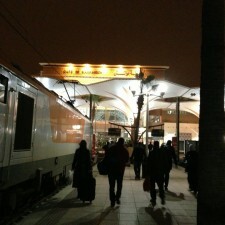 I had broken my Canon 60D two nights before, so these images are all iPhone. 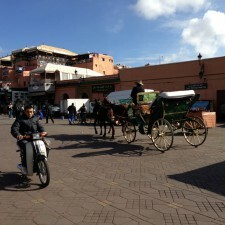 They were taken all over the main square in Marrakesh (Jemaa el-Fnaa square) as I walked around the old city. 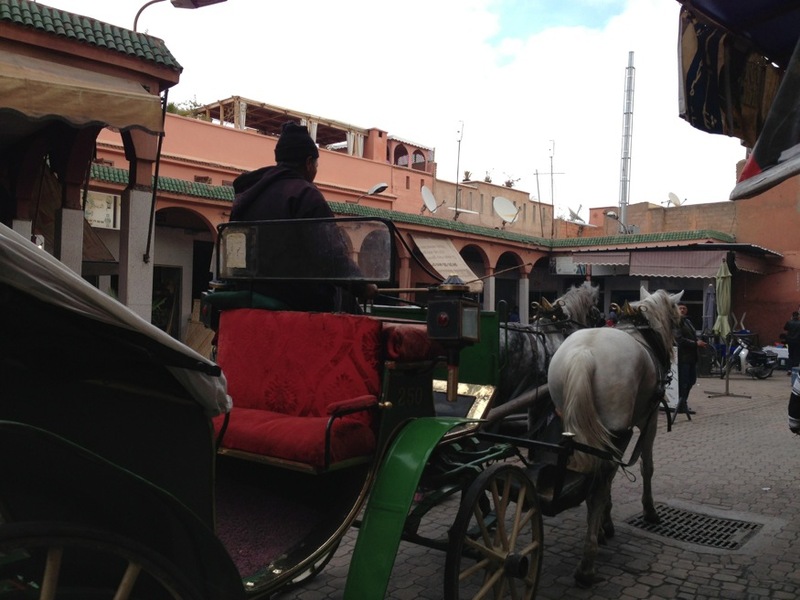 In the day, the city is bustling with shops, restaurants, tourists, donkeys pulling carts, snake charmers, women hocking henna tattoos. 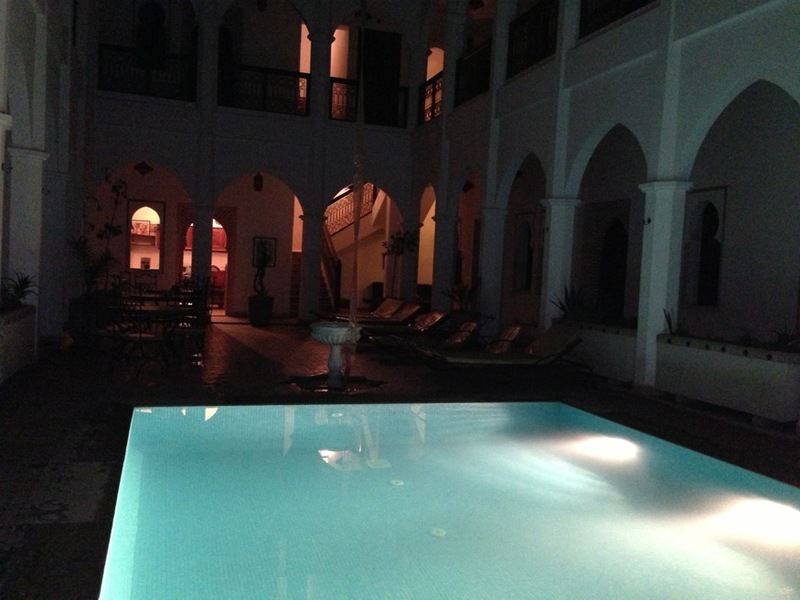 At night its quiet, almost erie, a stark contrast from the hustle of the day time. 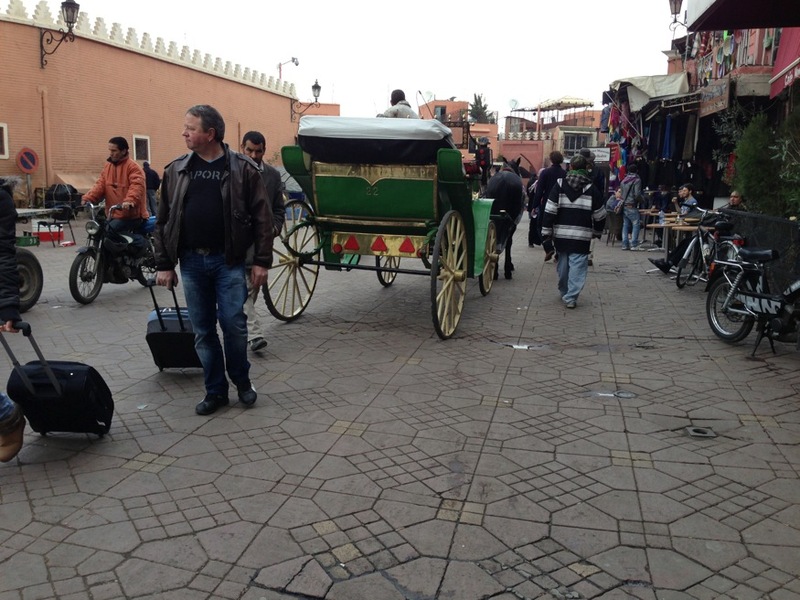 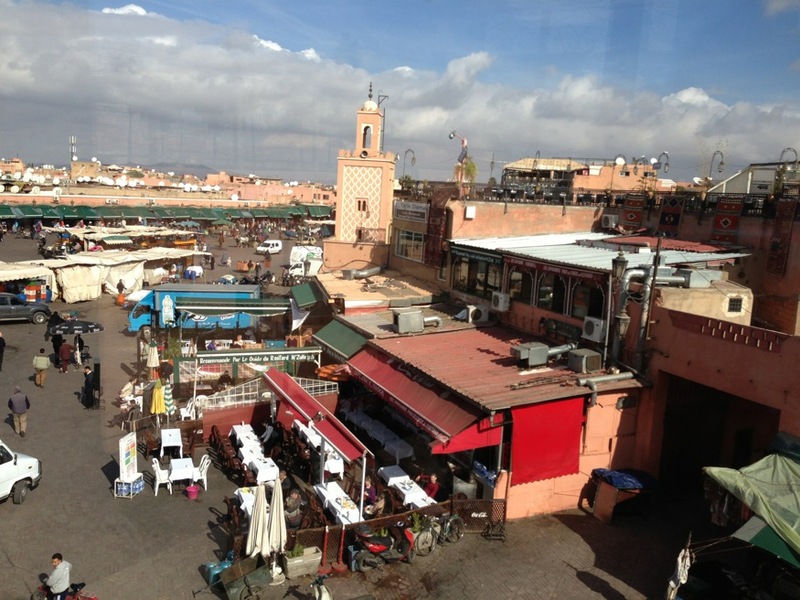 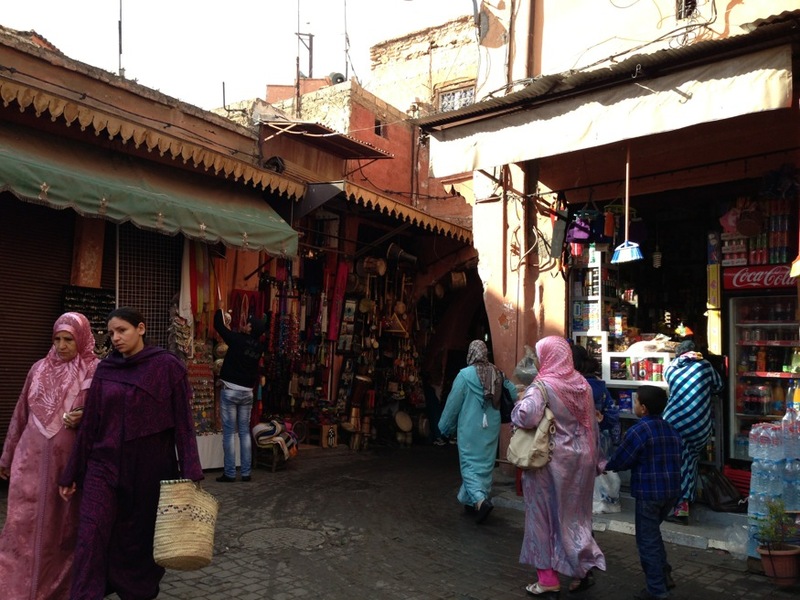 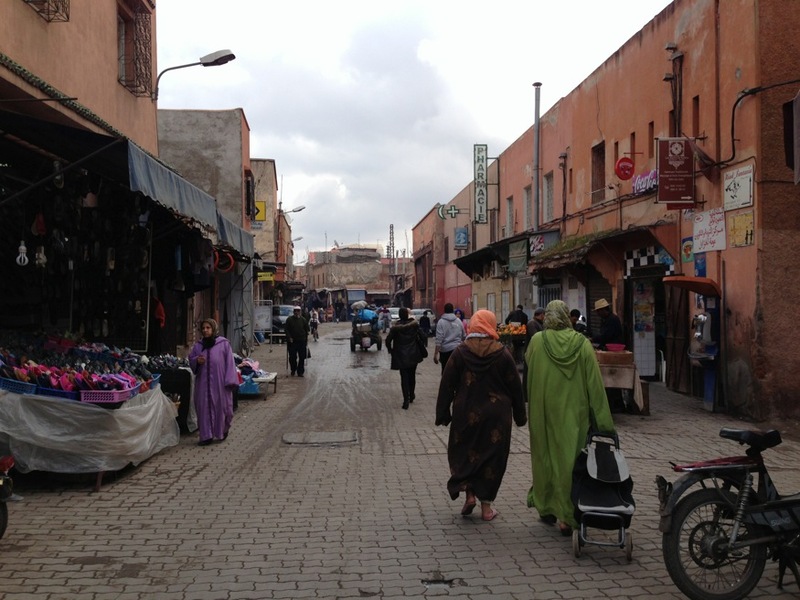 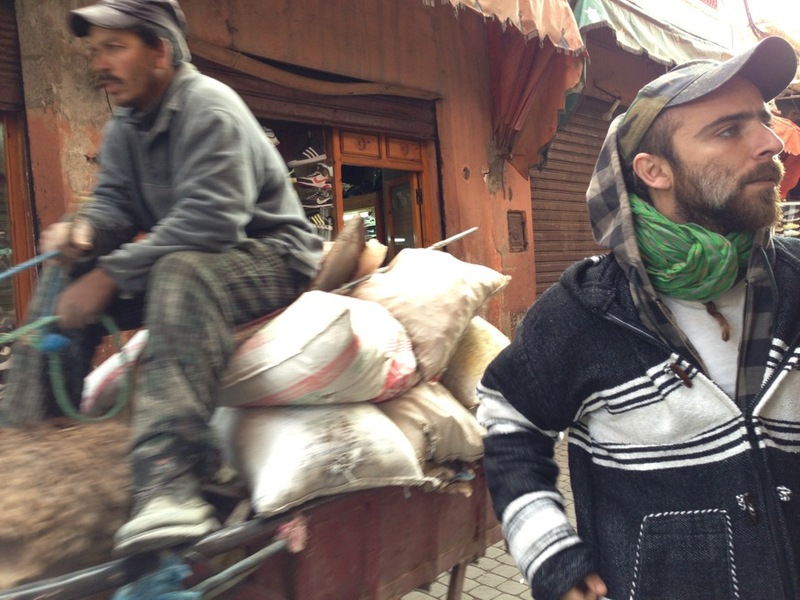 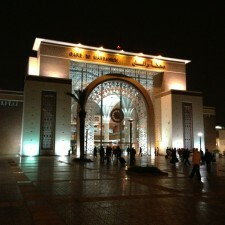 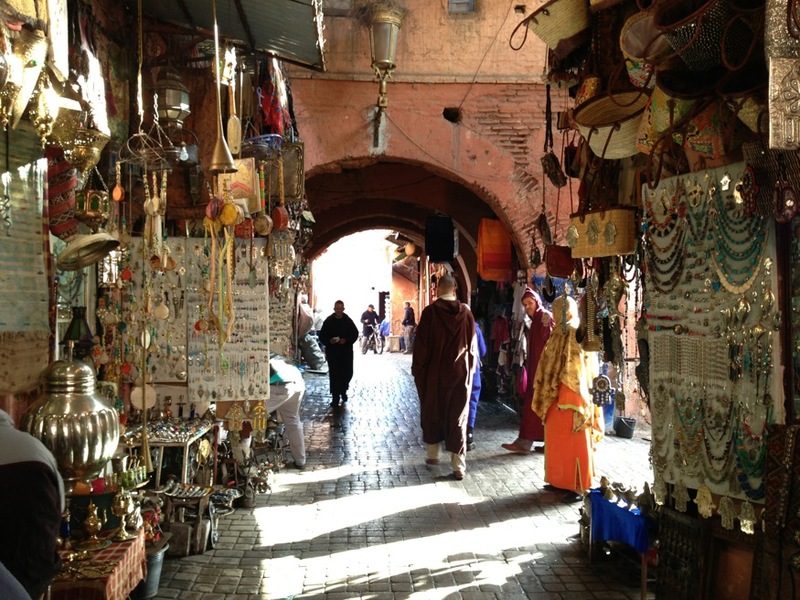 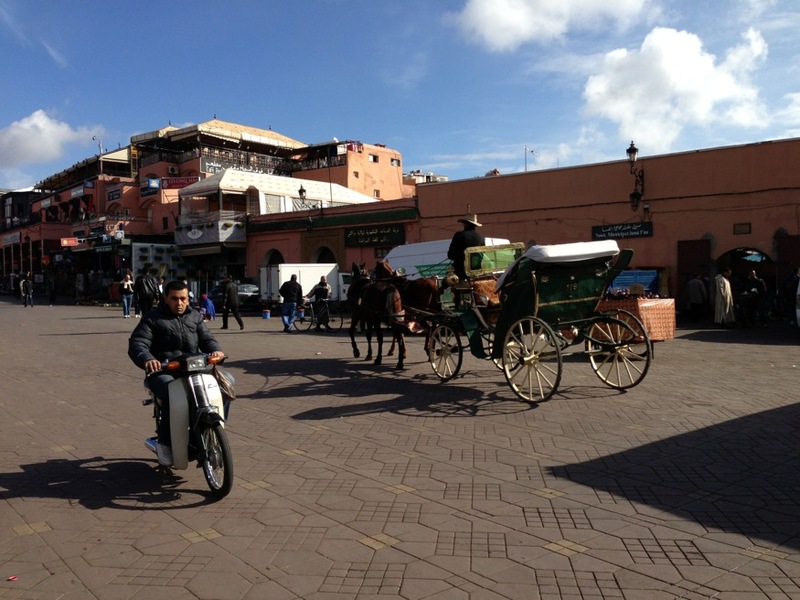 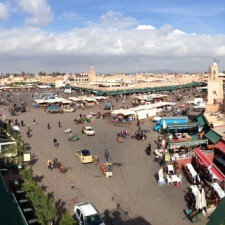 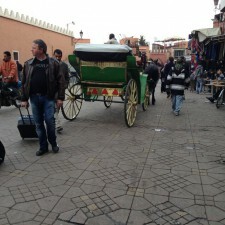 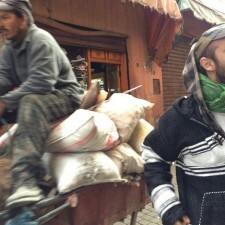 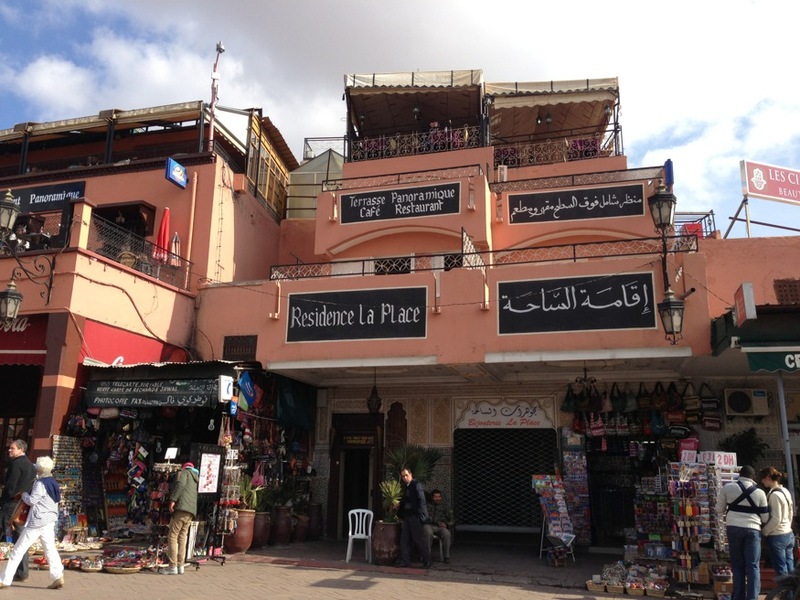 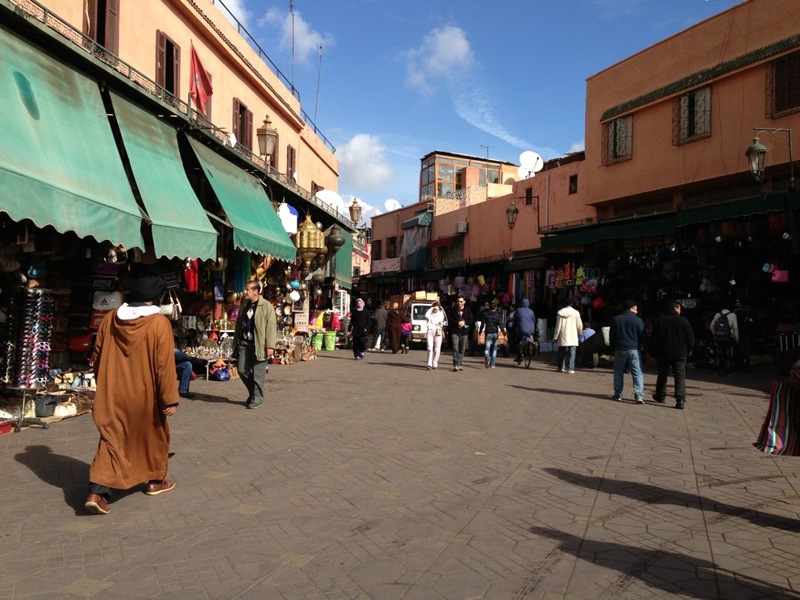 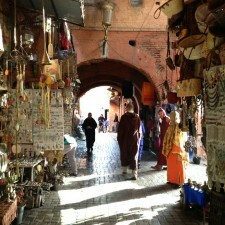 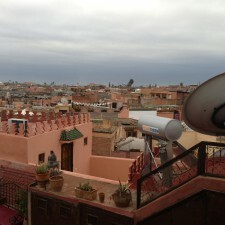 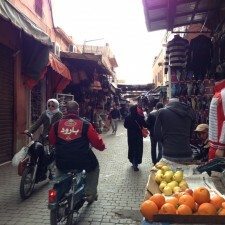 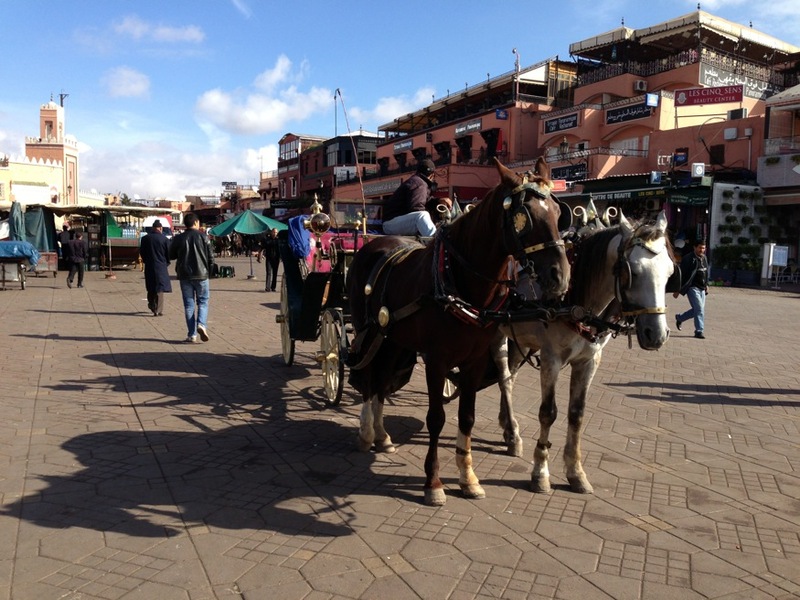 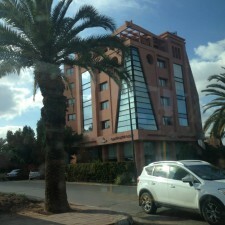 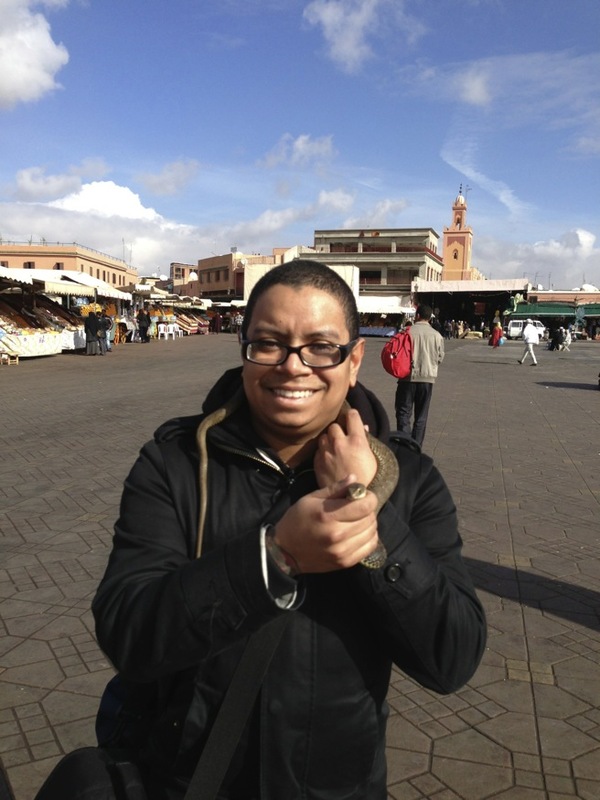 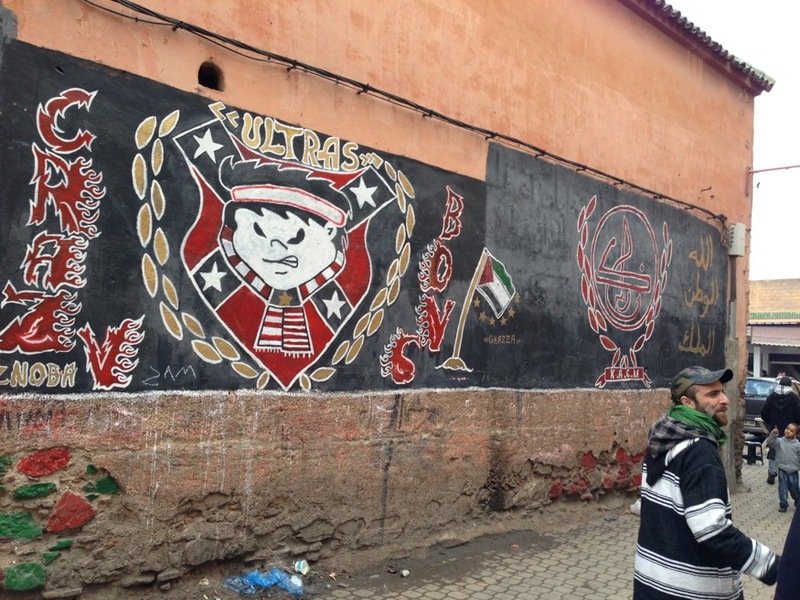 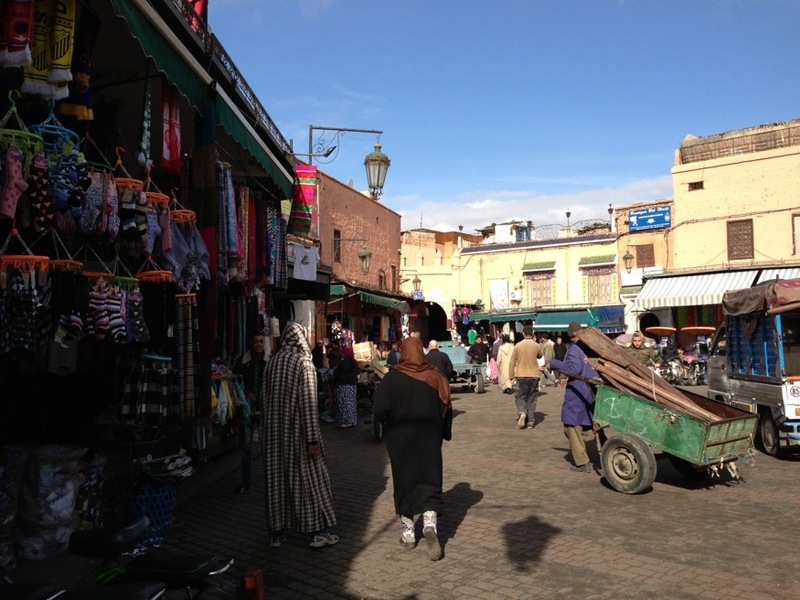 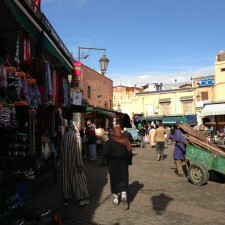 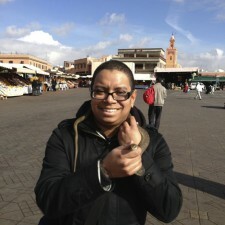 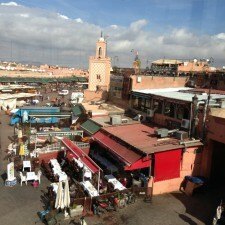 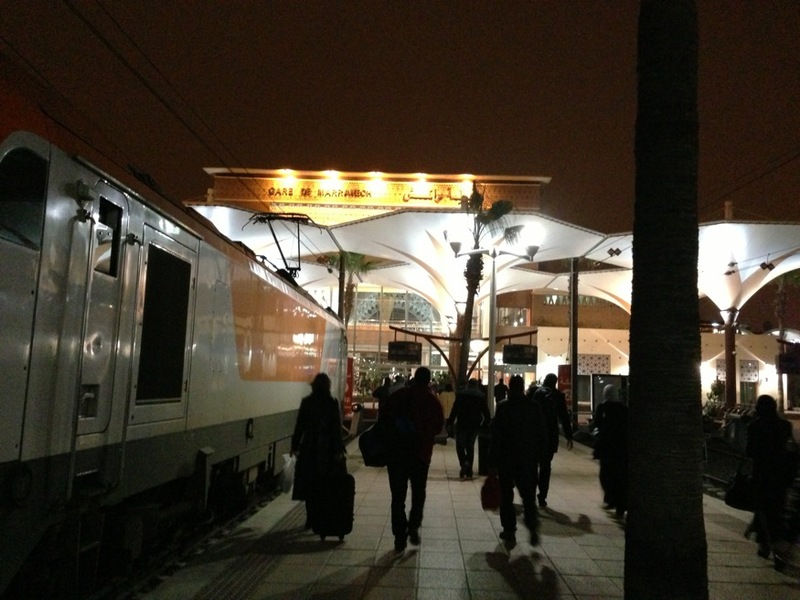 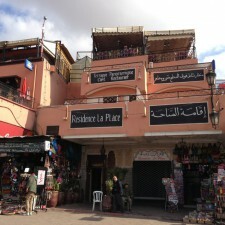 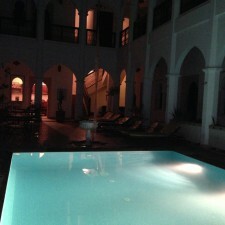 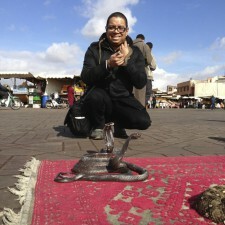 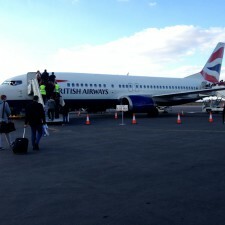 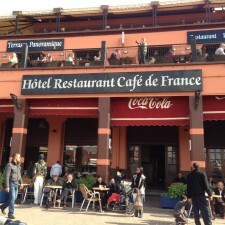 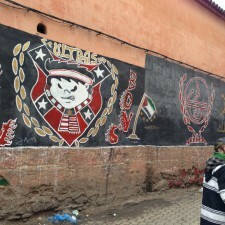 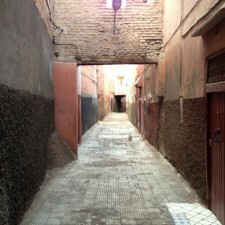 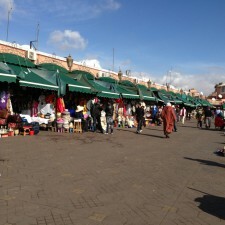 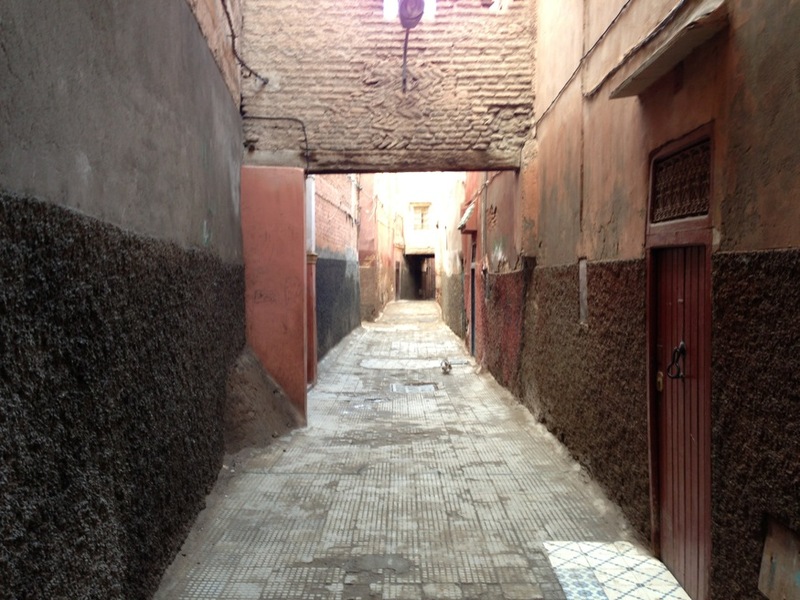 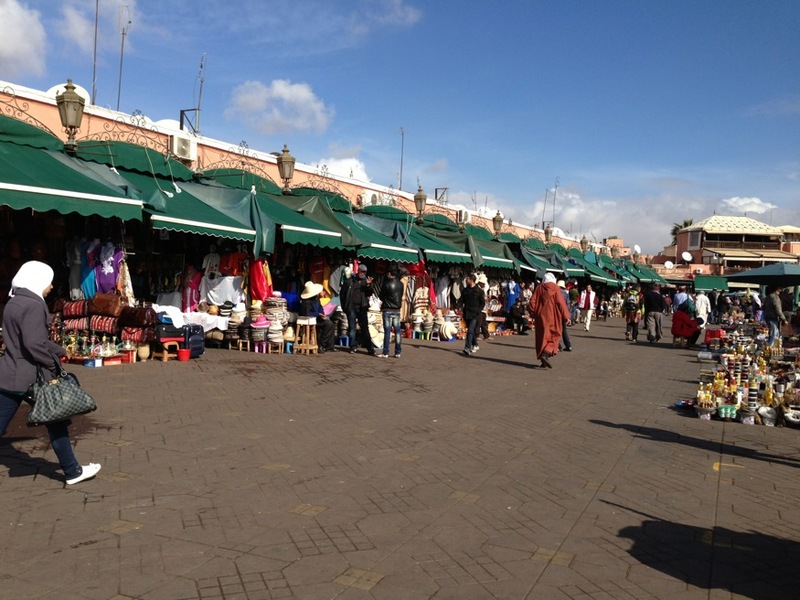 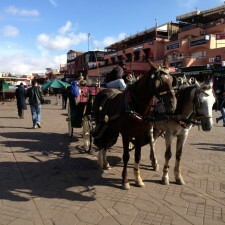 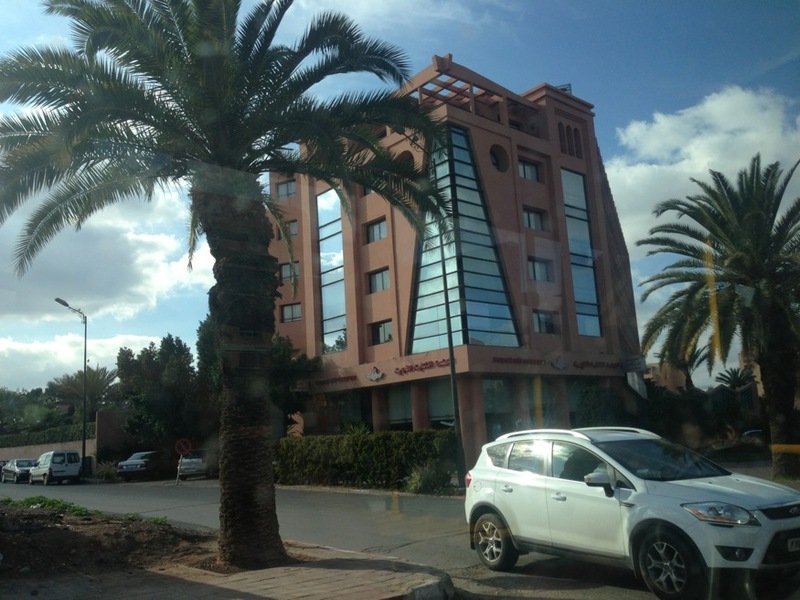 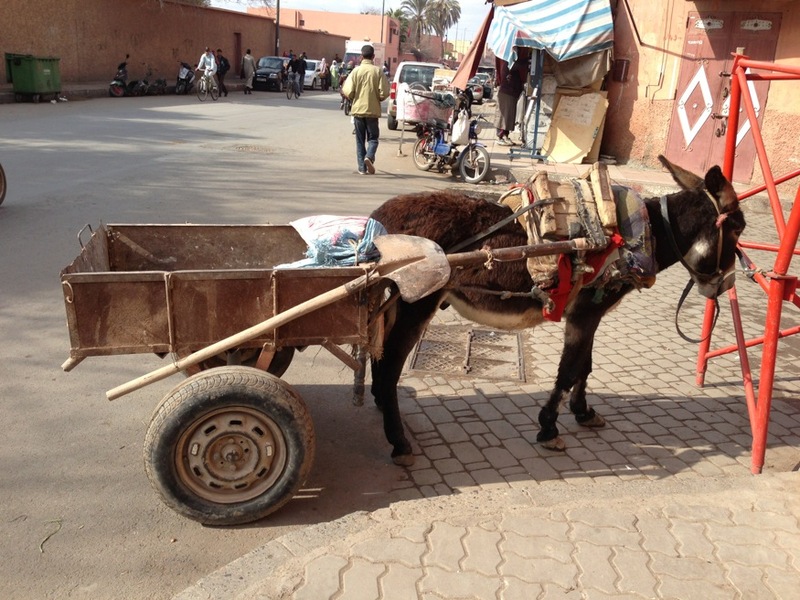 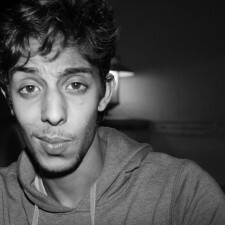 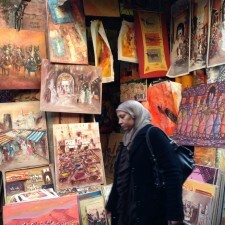 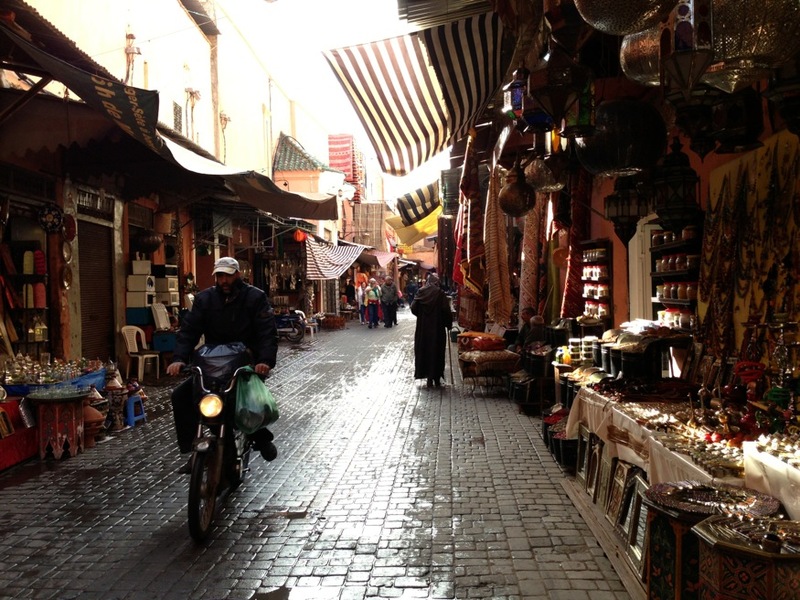 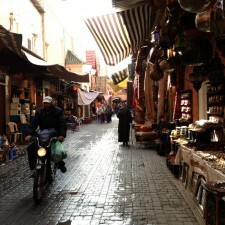 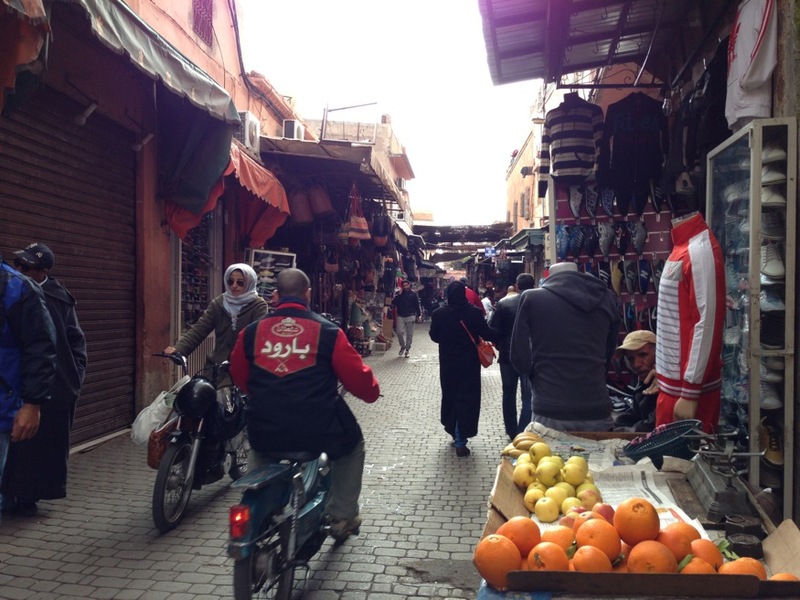 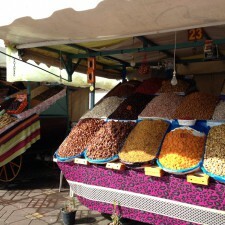 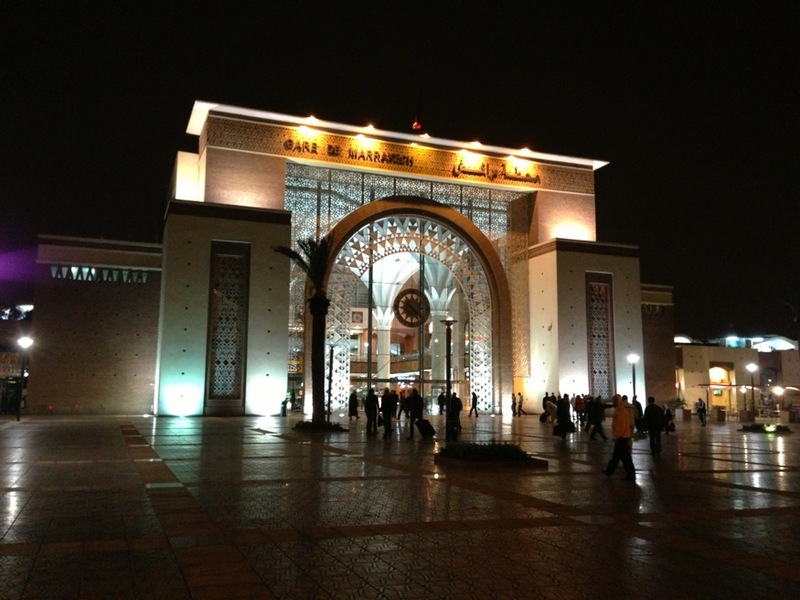 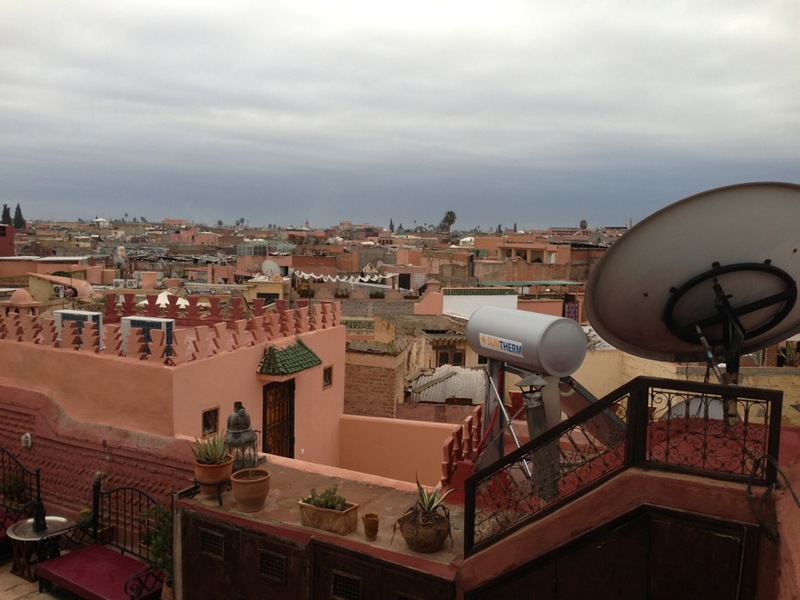 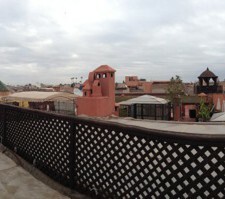 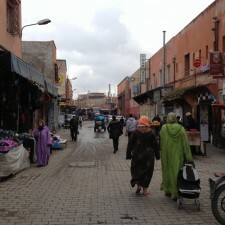 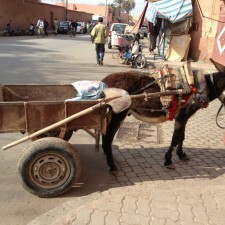 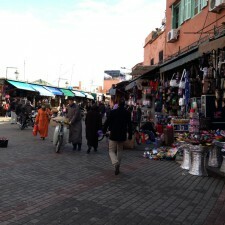 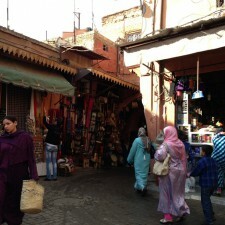 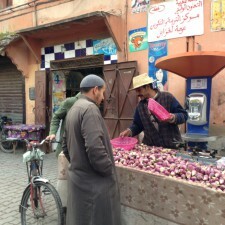 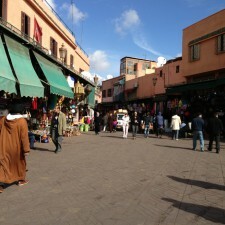 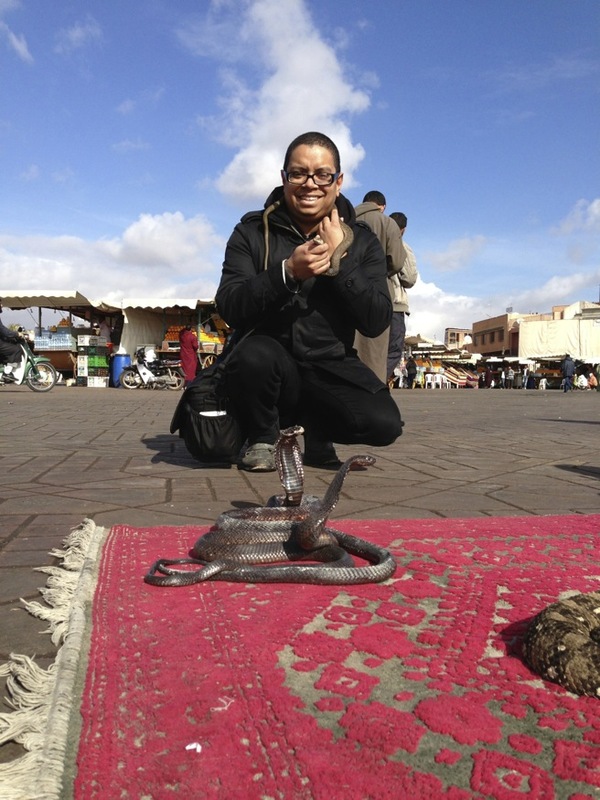 Taken Jan 2012 during one overnight stay in Marrakesh. 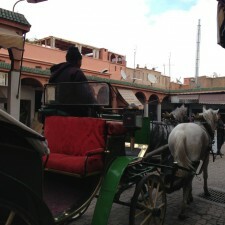 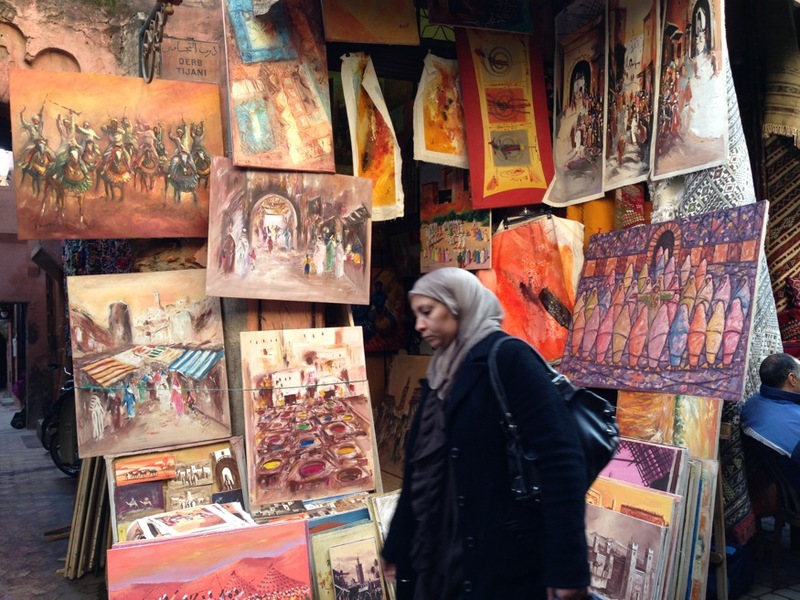 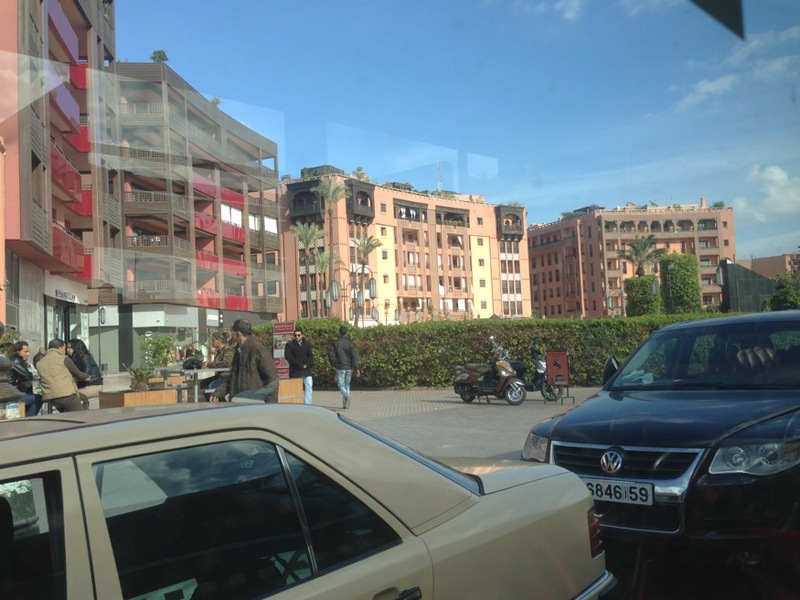 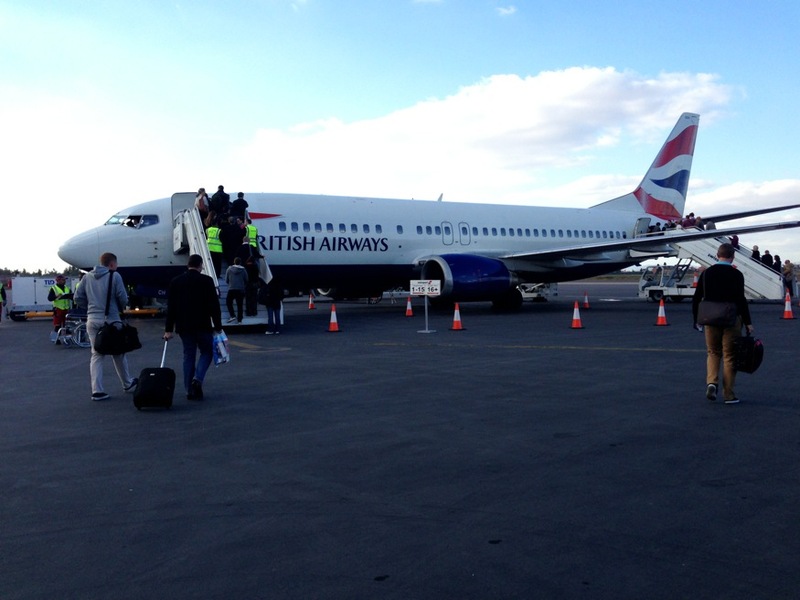 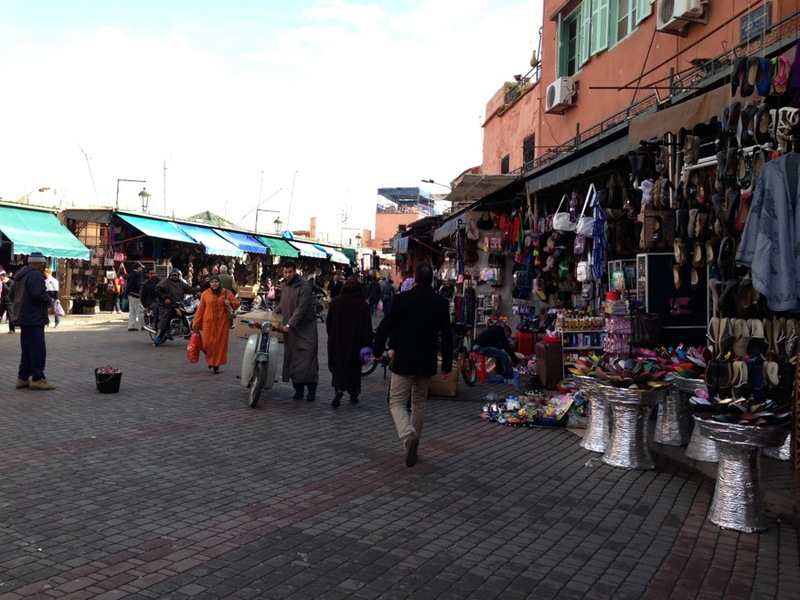 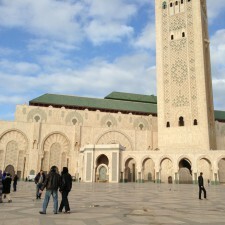 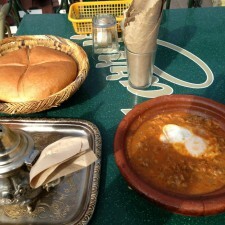 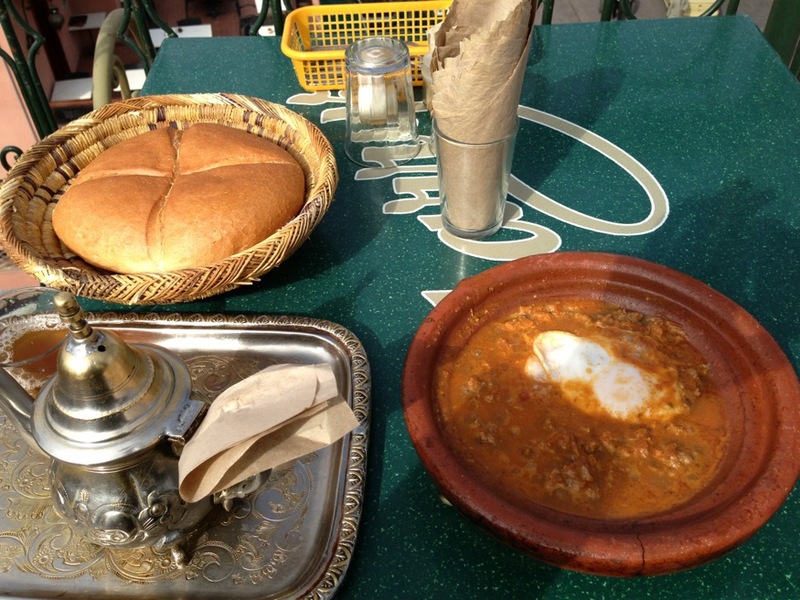 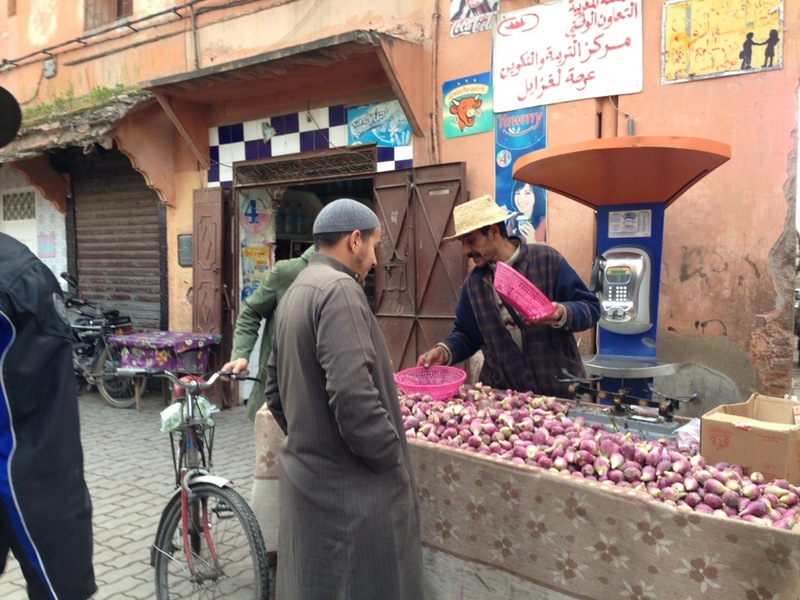 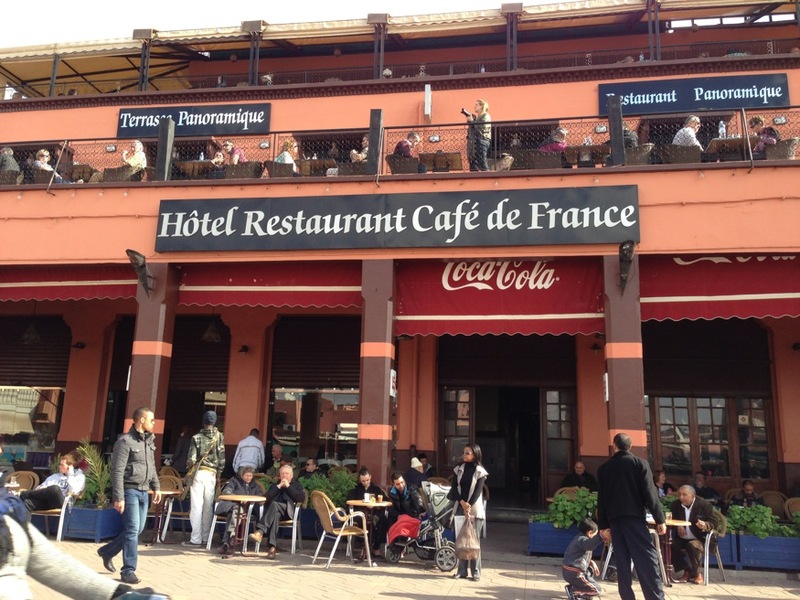 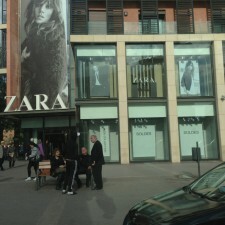 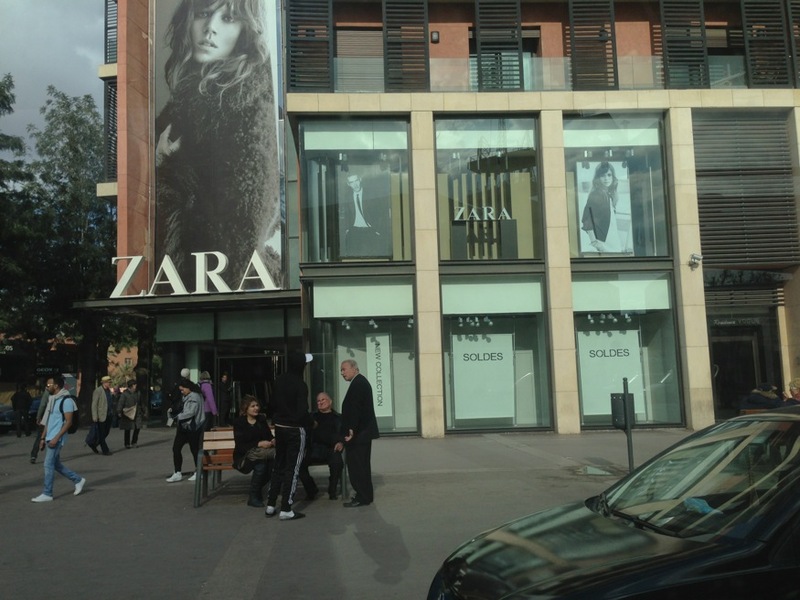 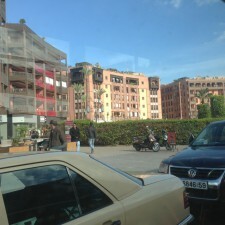 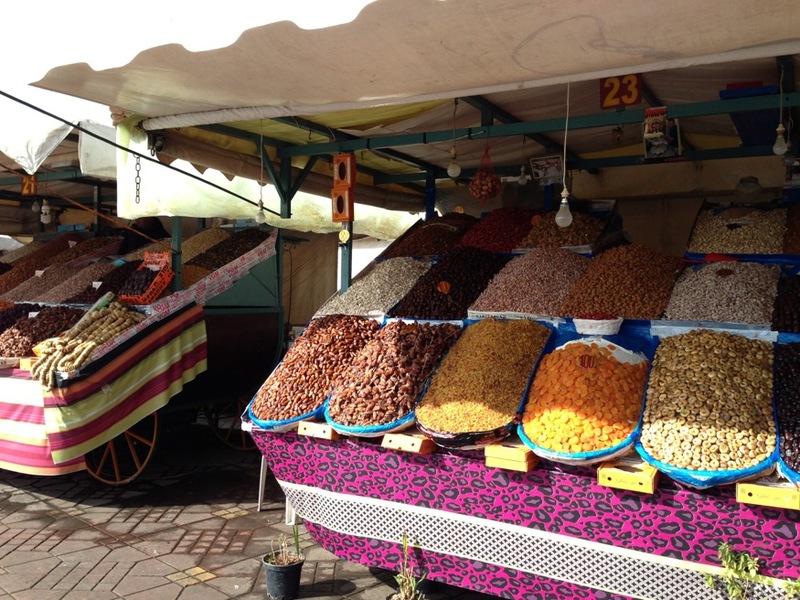 Read about my Casablanca and Marrakesh visit here.